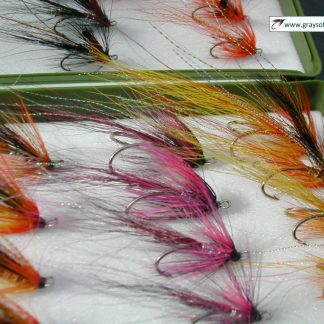 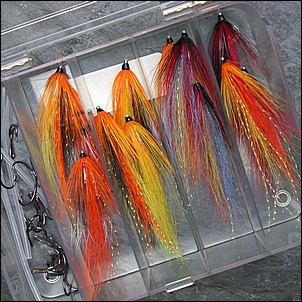 Welcome to Grays of Kilsyth online fly shop. 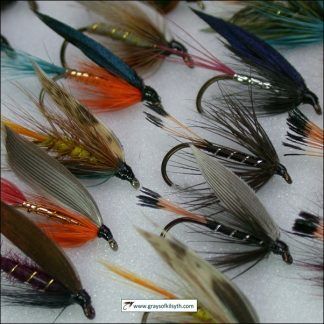 We offer free worldwide shipping on all products including our unique range of ultra-slim stainless steel Needle Tubes for the fly tier and a varied range of boxed salmon and sea trout Needle Tube Fly selections. 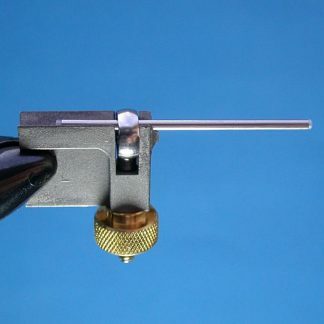 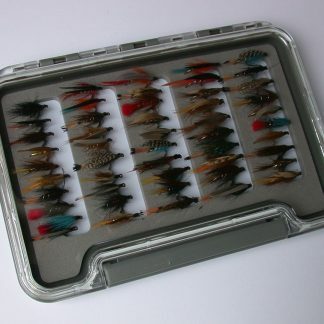 We also stock a range of more traditional trout and salmon flies and accessories such as fly boxes and the superb HMH tube fly tool. 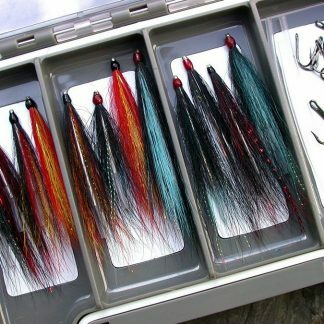 To view products, please select a category below.